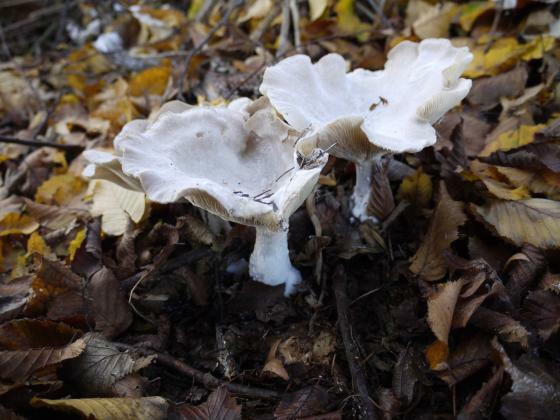 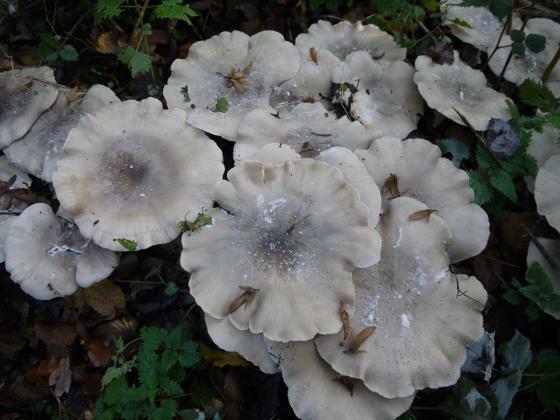 Identification is not easy without the expertise of a fungi expert so just showing some specimens with the hope that an expert will visit the site and help out! 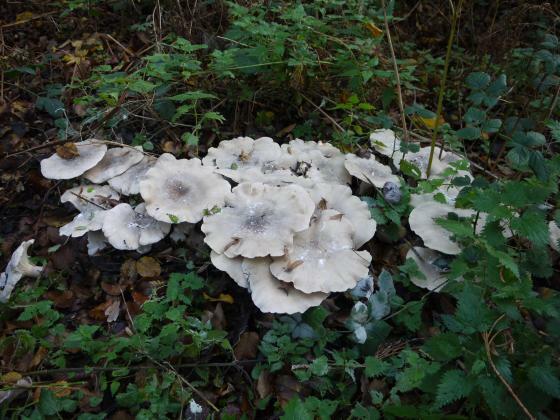 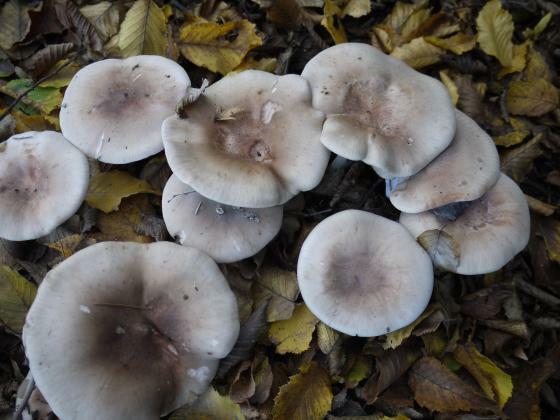 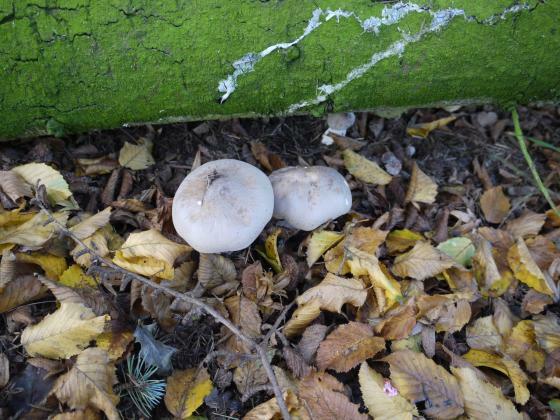 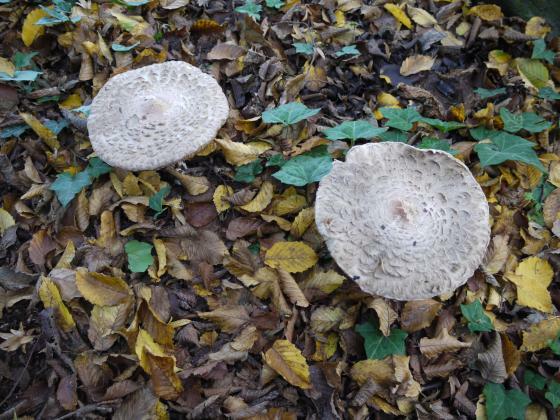 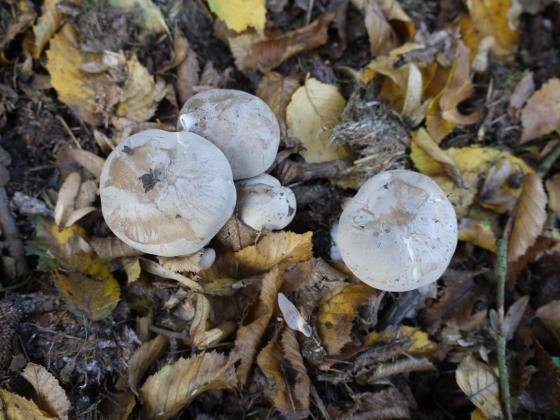 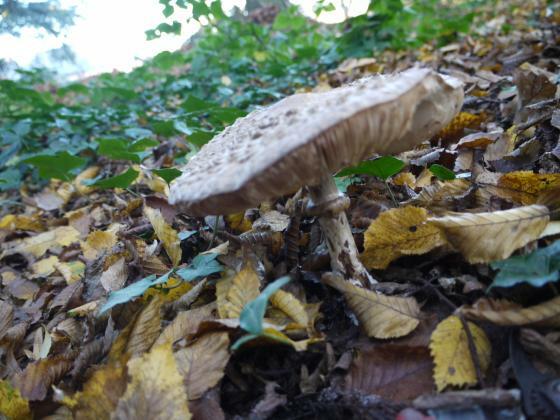 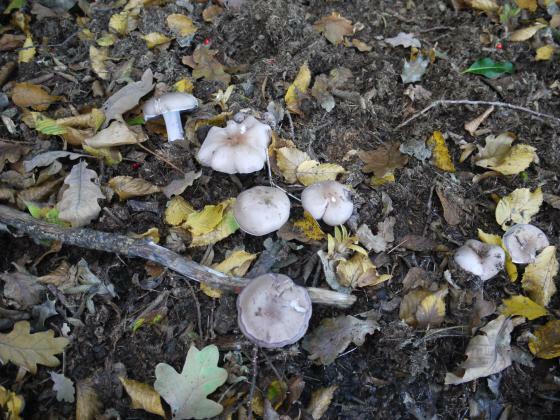 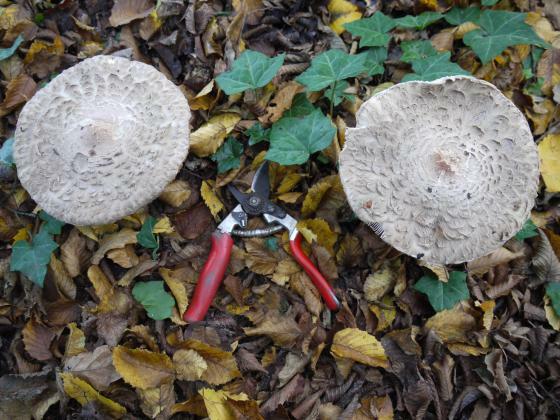 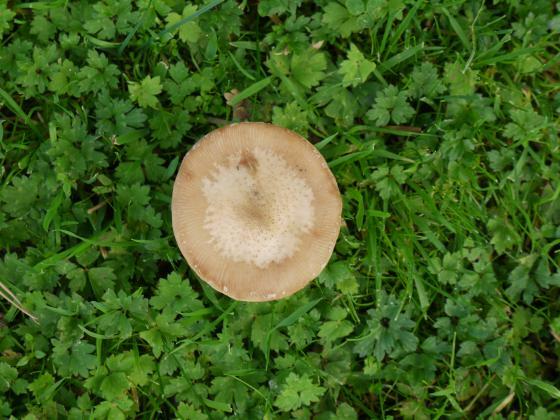 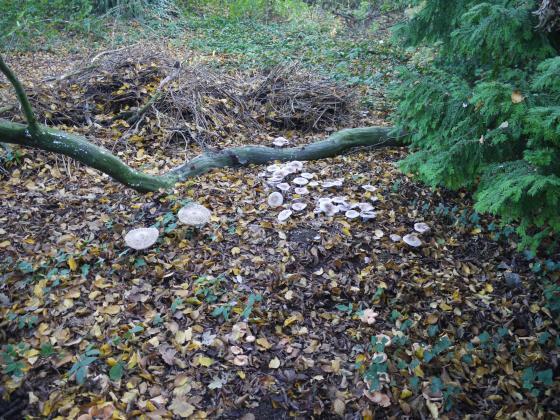 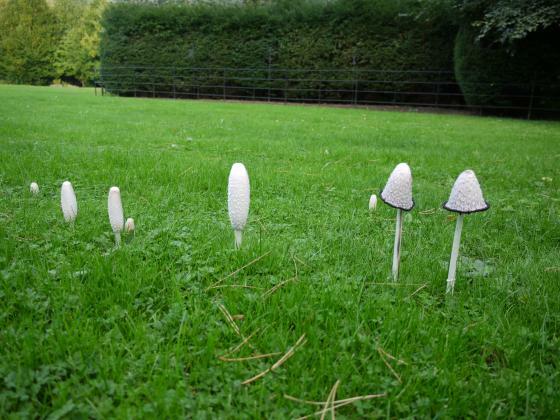 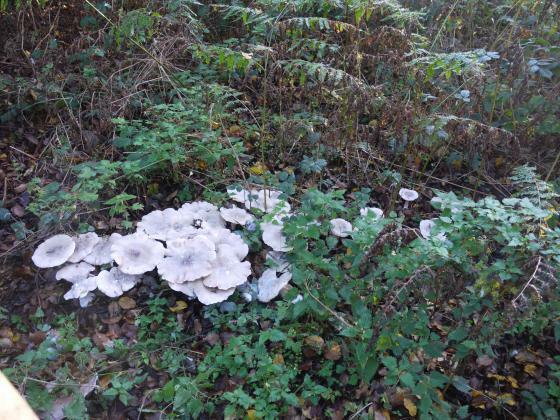 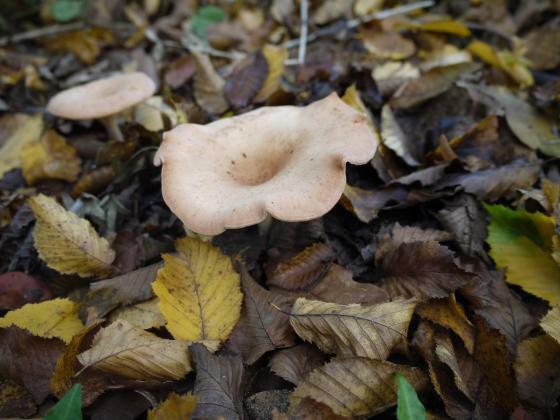 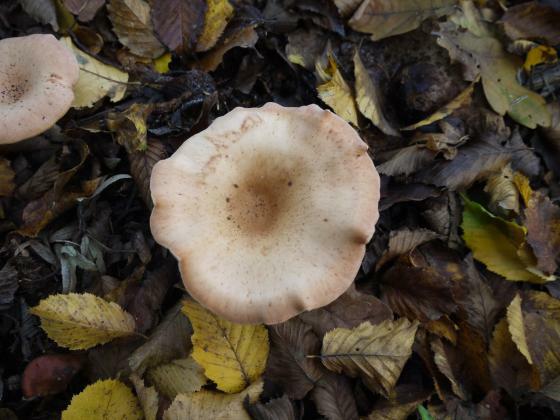 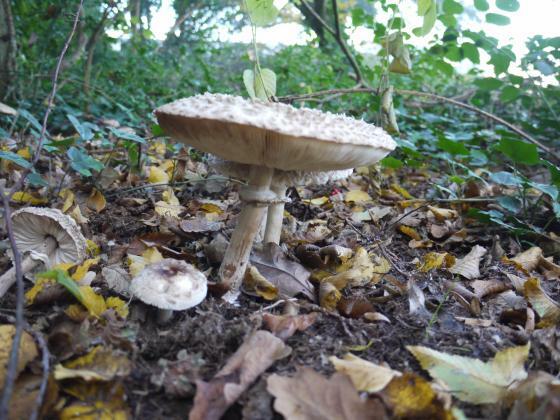 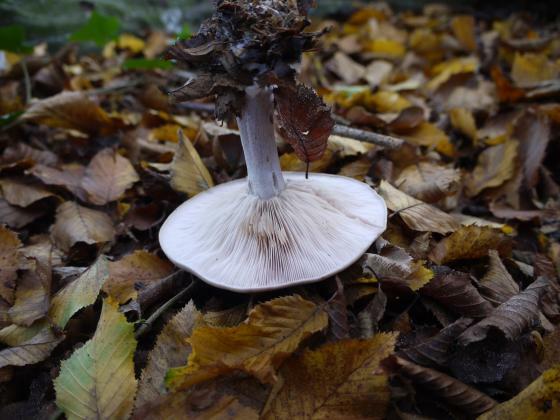 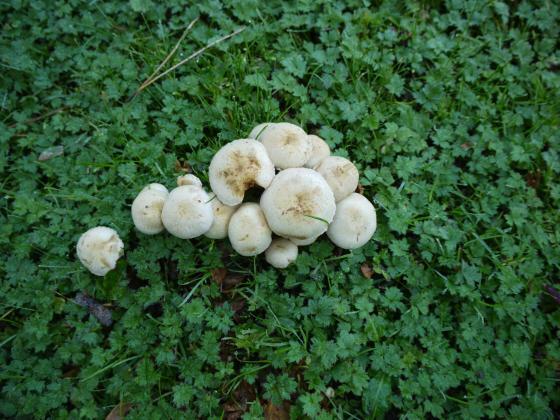 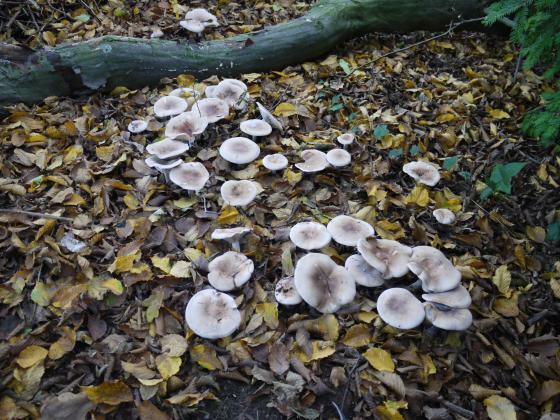 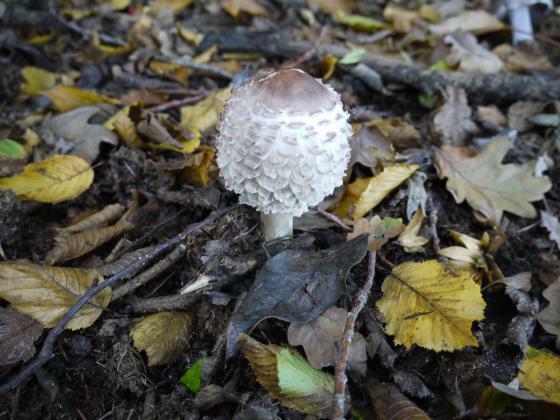 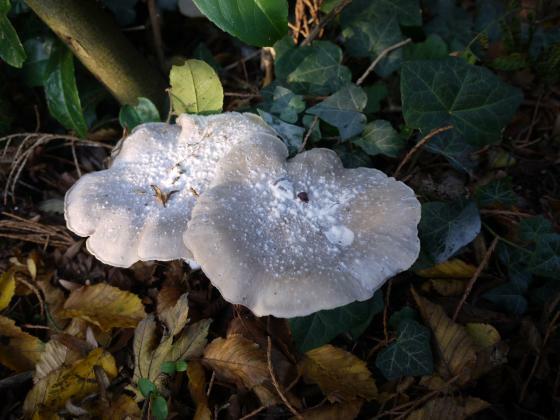 In the original Landscape Design Statement it was stated that "Areas within the existing lawns where waxcap fungi are present will be surveyed by the Consultant Ecologist and identified. 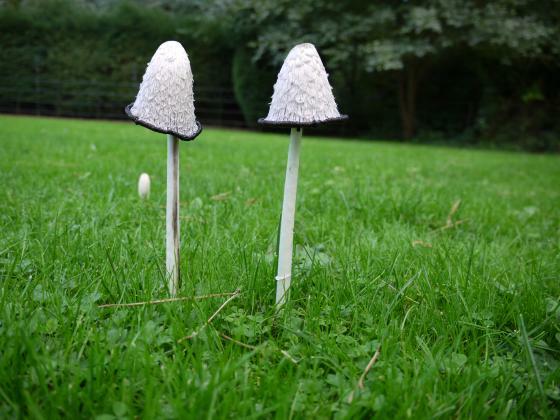 Proposals to protect or translocate areas of waxcap lawn will be determined by the Ecologist and included within the detailed landscape proposals." 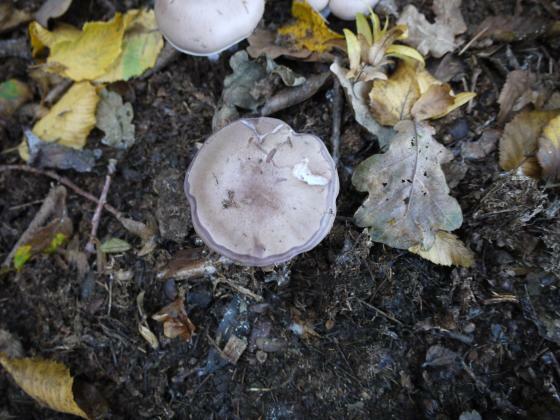 It is not known what action was taken.